You may hear these alerts on radio or TV or read them in the newspaper. But what do they mean if you have active kids? The Air Quality Index (AQI) is an index for reporting daily air quality. It tells you how clean or unhealthy your air is, and what associated health effects might be a concern. In summer, hot stagnant air, combined with common air pollutants can make the AQI rise to concerning, and in rare cases, dangerous levels. When the AQI hits orange or above, it is best to keep kids, those with lung and heart conditions and the elderly inside. For those with young kids, it is easier said than done to keep them entertained in summer when kids shouldn’t go outside! Below is a list of fun, indoor activities for your children when the AQI is code orange and above. Your local library is a great resource. Montgomery County Libraries are chock-full of entertaining events for ages 0-18 months through 17 years of age. Programs range from Baby and Toddler Storytime, Discovery Rooms that provide toys and games designed to foster learning through play, to All Children Excel which focuses on STEM/STEAM (science, technology, engineering, art and mathematics). For teens, MCPL offers conversation classes in English, French and Spanish, chess club, Yoga, rock painting, coding classes and more. 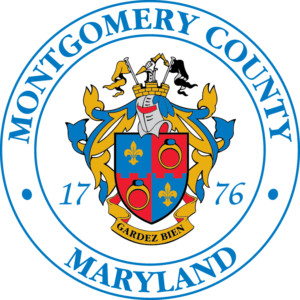 Montgomery County boosts four indoor aquatic centers – the Germantown Indoor Swim Center, Kennedy Shriver Aquatic Center, Martin Luther King, Jr. Swim Center and the Olney Swim Center. Although classes and programs are scheduled throughout the week, times are also set aside for recreational and lap swimming. All facilities are completely accessible with ramps, elevators, ladders and lifts. Looking ahead to the “Dog Days of August” which typically contains multiple days when the ozone is unhealthy? Enroll your child in one or more programs offered in Montgomery County. The Strathmore in North Bethesda teaches kids that the arts are inspiring, revealing, challenging and fun with interactive and information programs. Adventure Theatre in Glen Echo, MD has matinee and evening productions for your entertainment. The Imagination Stage in Bethesda is another good choice to catch a matinee or late afternoon performance. Going to the movies are a classic family event. For a special treat, buy tickets at one of the luxury seating theaters with super-comfy recliner complete with pillow and blanket! Get your kids involved in conservation efforts at home. Fun and educational games, quizzes, and other activities teach the basics about weather and climate, water, energy and nature in a fun and creative way. Explore the following websites with your children to learn more. Some projects require advance or overnight preparation (such as mini-terrarium garden, seed balls, bird feeder and more). When the AQI drops to moderate or good, take the kids outside and help them plant a butterfly/bee garden using native wildflower seeds made from the seed ball project. All you have to do is throw them at a patch of dirt and watch it explode! Once it rains (or you water them), they have everything they need to grow. Reading: Cuddle up in a blanket with your child’s favorite book and read together – or start a series together like Harry Potter or The Chronicles of Narnia. Take turns reading, or have your child read to you to keep them focused and interested. Play Charades: Jimmy Fallon made charades fun again! This is a great way to get the wiggles out and have some laughs at the goofy moves you and your child come up with. Go camping in the great indoors: What child doesn’t love building a fortress inside? Pick a room in the house that you don’t mind being rearranged for a few hours and use sheets and blankets and lots of pegs to secure them as a roof between tables, sofas and chairs. Let them decorate, bring in their toys, and even enjoy a picnic lunch in their camp. No-bake cookies: Baking is always a fun, indoor activity but who wants to turn the oven on during the daytime in summer months. How about making no-bake cookies together? 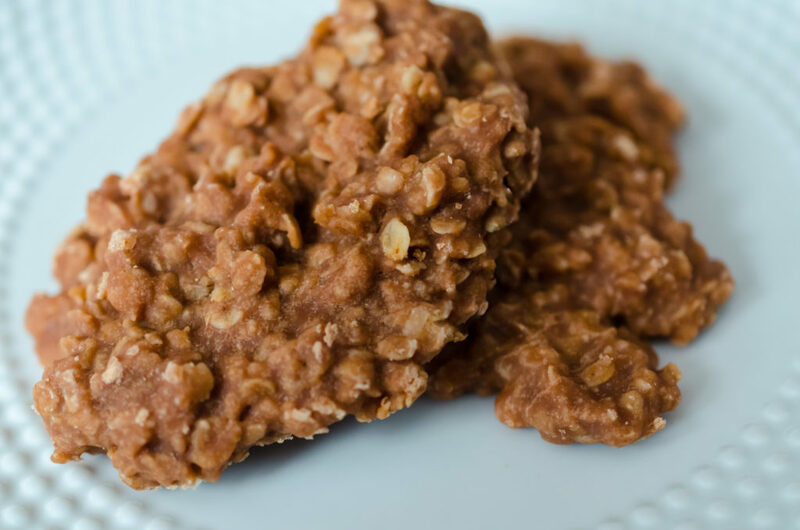 Yummy ingredients like peanut butter, oats, cocoa powder, milk and a few more are whisked on the stove top and dropped onto a cookie sheet lined with parchment paper and allowed to dry for 10-15 minutes. Here are three recipes sure to please most everyone! This recipe is made with natural peanut or almond butter, coconut oil, honey and more for a healthier version. Make Jewelry: You can use everyday items, like pasta, noodles, beads, paint, and string to make fashionable pieces. Make Sock Puppets: Gather up some of your old socks, and some items for the eyes, mouths, and noses to make some sock puppets. If your kids can sew, they can add the decorating with needle and thread, but for younger kids use glue. You could create a puppet theatre in a cardboard box and let the kids put on a puppet show for you – be sure to record it! Make Ooblek: Oobleck is an unusual project, but great as it is educational (science-y), as well as fun to make, and good for sensory play ideas. Oobleck is a non-Newtonian fluid which means that it acts like a liquid when being poured but then acts like a solid when a force is acting on it. You can grab it and it will ooze out of your hands. Oobleck gets its name from the Dr. Seuss book “Bartholomew and the Oobleck” where a green and gooey substance, Oobleck, fell from the sky and wreaked havoc in the kingdom. Play Board Games: Introduce your kids to board games from your childhood. Whether you’re snapping up real estate in Monopoly or resisting the tempting treats in Candy Land, playing classic board games are a great way for you and the kids to spend a leisurely day at home. You really can’t go wrong with any of these fun, creative and imaginative activities. Whatever you decide to do, we would love to receive pictures of the activities by tagging us on social media.